I am just SO excited to share my favorites from my time with Hailey & Hadleigh last week!! 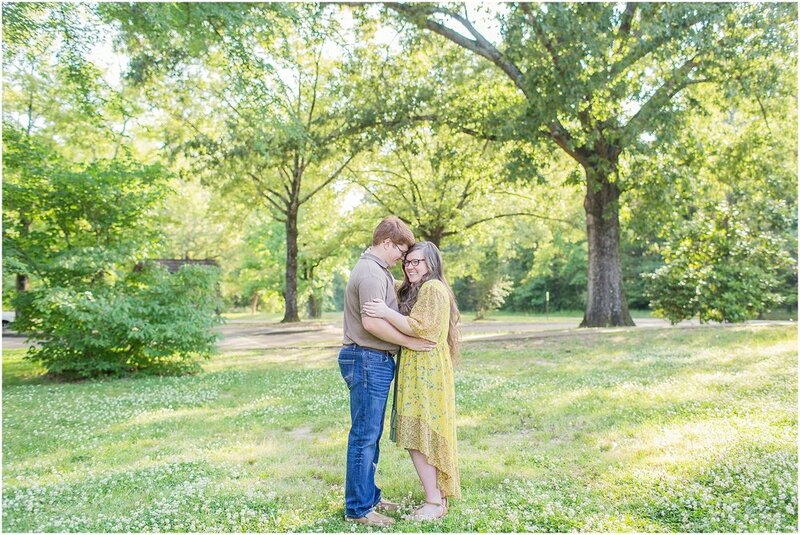 They are just the cutest couple, & we had so much fun during their engagement session!! Hailey & Hadleigh actually met when they were little kids since they're from the same town, but it wasn't until years later at a youth group event at their church that they officially met & the rest is history! They'll say "I do" at that same church this fall, & I just know it's going to be such a beautiful day!! I love that Hailey & Hadleigh are both going to be teachers, & it's obvious they will both be amazing at their job!! I can't wait to see all the Lord has in store for them!! Hailey & Hadleigh - thank y'all so much for giving me the honor of capturing this season for y'all! 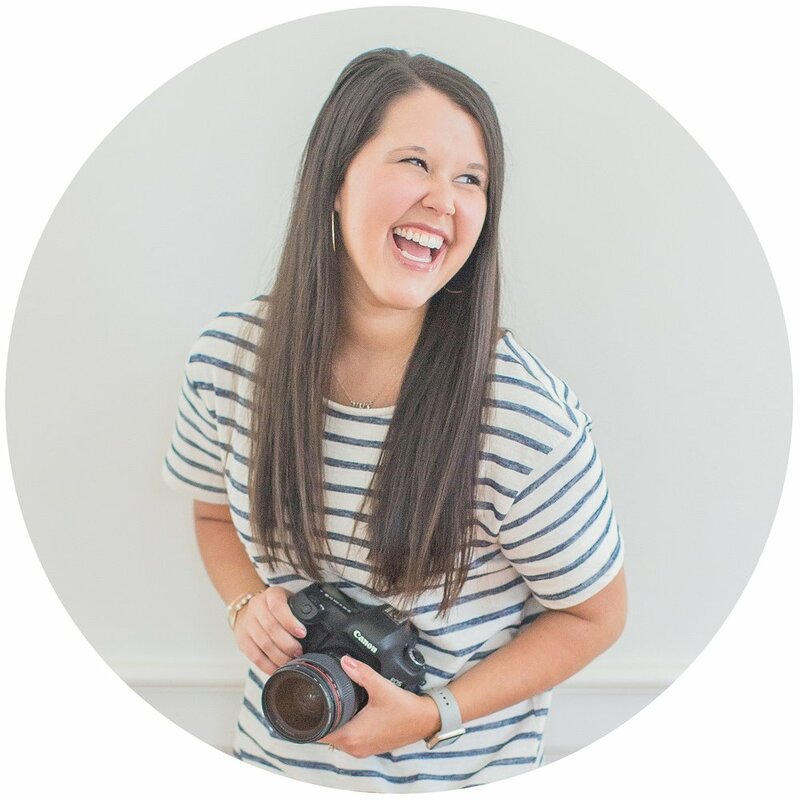 I can't wait to capture your big day! !